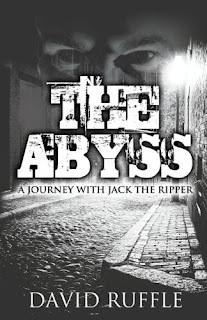 Recently I was able to catch up with David Ruffle, author of the Lyme Regis trilogy, and speak to him about his new book - The Abyss: A Journey With Jack The Ripper. away, could you tell us a little bit about it? I wanted to say and I hope I manage to bring the flavour of life in Whitechapel at that time to life. How difficult was it for you to keep Sherlock Holmes out of the book, considering the story is set in Victorian London? Actually, it was easy. 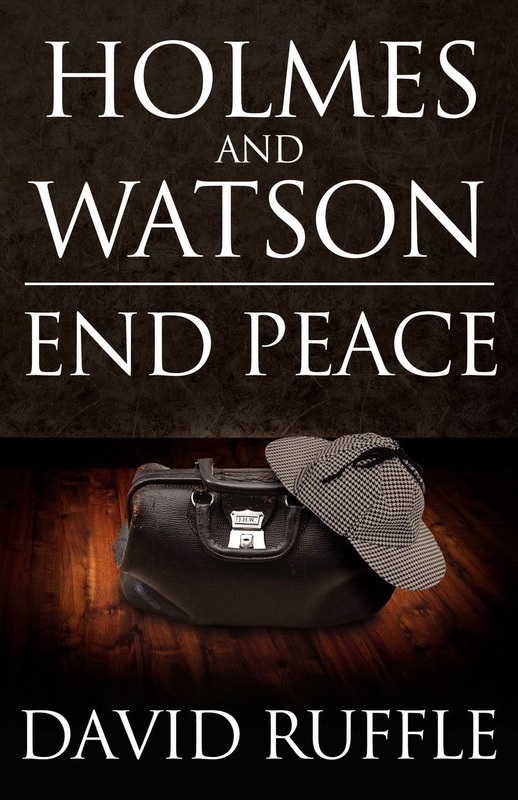 Whichever direction the book had taken, Holmes was never going to figure. Why do you think Jack the Ripper still fascinates people, 125 years after the events took place? The squalor, the horror, the atmosphere of those evil streets and the most telling fact of all, he was never caught. What kind of research did you have to do in preparation for the book? I have a few books on the subject so they were obviously a great help as were the good old internet searches which reveal everything you ever wanted to know about the crimes, the victims, the investigation and life in the East End. 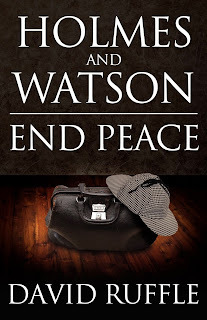 Your Lyme Regis trilogy has been a great success, do you plan to bring Holmes and Watson back to Lyme Regis for a fourth instalment? Three was and is the limit for this series. 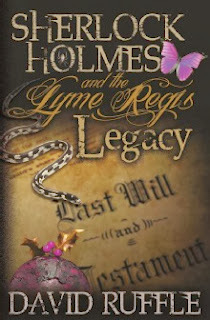 Lyme Regis was and still is a small town and further appearances by Holmes and Watson in Victorian/Edwardian times in the town would stretch credibility too far. I am also conscious that the peripheral characters would be in danger of turning the series into some kind of soap-opera. So, as much fun as they were to write, there will be no more. 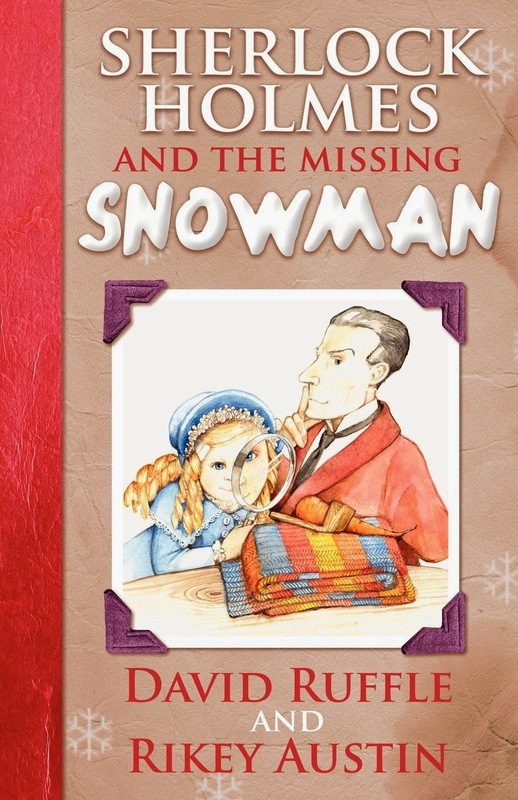 Your children’s book, Sherlock Holmes and the Missing Snowman is a lovely story and I intend to read it to my son over the Christmas period. 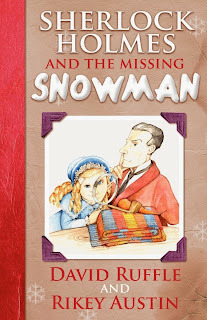 Do you plan to write any more books for children? At this moment in time I have no plans to do so......but in the future......who knows! My current project is a contemporary comic novel partly set in Lyme Regis. We meet a young family, new arrivals in Lyme and flashback to see how they met etc and how their early lives were and the effects of dodgy knees. Do you find it difficult organising time to write? Have you ever suffered from writer’s block? I try not to organise and just write when I feel I like it which can mean some 3am appointments with my laptop!! Perhaps though that is the reason why I don't seem to suffer from writer's block......er......apart from now......um..........er. When you’re not busy writing, which authors do you like to read? Give me a PG Wodehouse and I am happy. Have got into Nordic crime fiction quite heavily so Henning Mankell and Jo Nesbo figure a lot recently. William Trevor is perhaps my favourite author and I have a great regard for the comic novels of David Nobbs (creator of Reggie Perrin etc) who was kind enough to let me 'pinch' a couple of paragraphs of his to use in Sherlock Holmes and the Lyme Regis Trials. Finally, if you could write a pastiche about any fictional character (ignoring any copyright issues), who would it be? Good question. Ponders. Have dabbled with a Doctor Who and Holmes crossover so I lean towards Doctor Who....let's face it there is so much scope with a Time Lord! 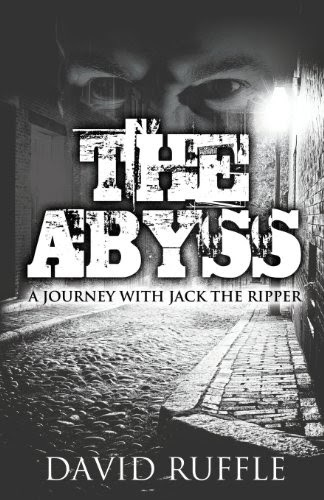 The Abyss: A Journey With Jack The Ripper will be released on the 9th December, it can be pre-ordered from Amazon stores in the UK and US. 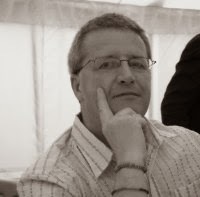 For David's other books, check out his author pages on amazon.co.uk and amazon.com.